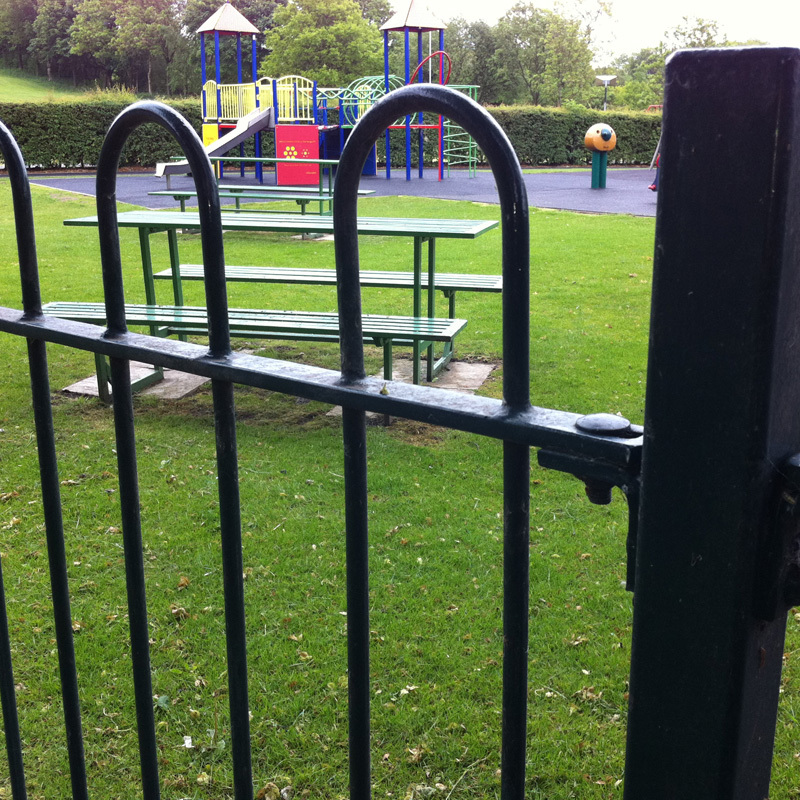 Bow Top Railings are an ideal fence for houses, parks and school playgrounds. 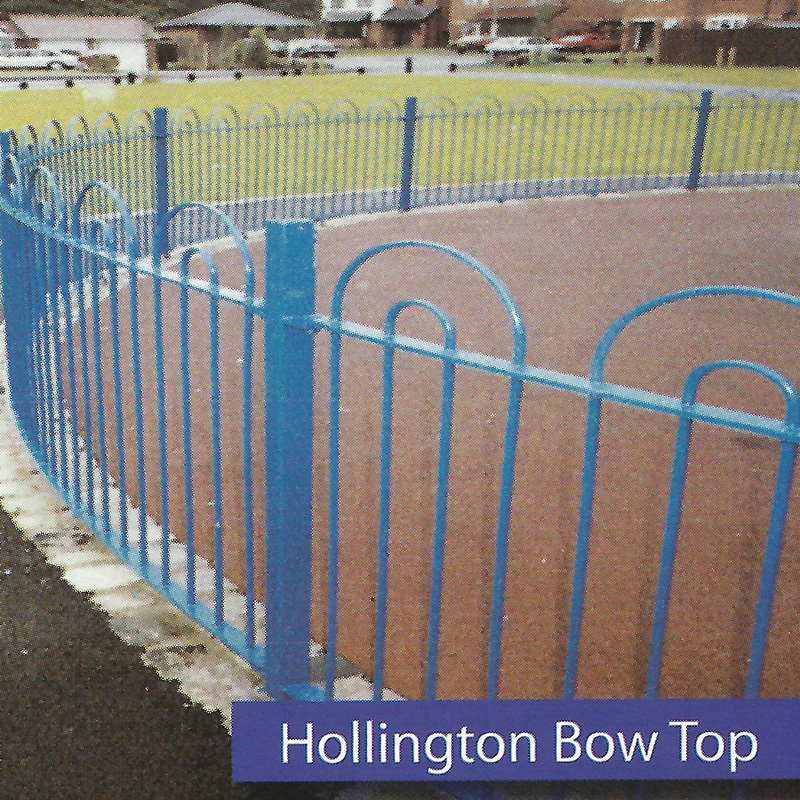 Bow Top Railings are compliant with BS 1722 Pt 9. 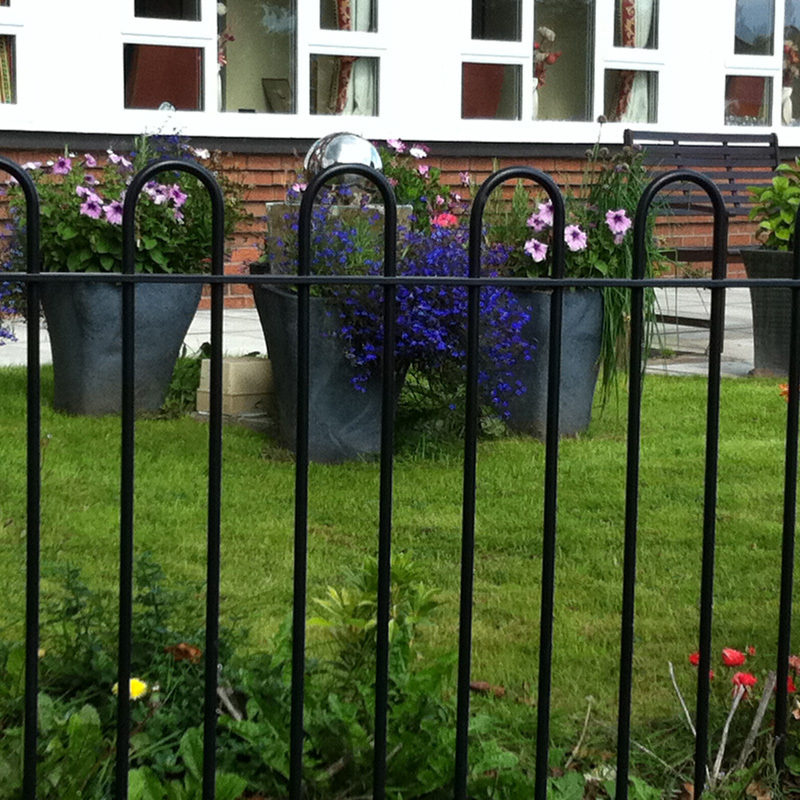 They have a welded construction, hot dip galvanised and powder coated to a standard RAL colour. 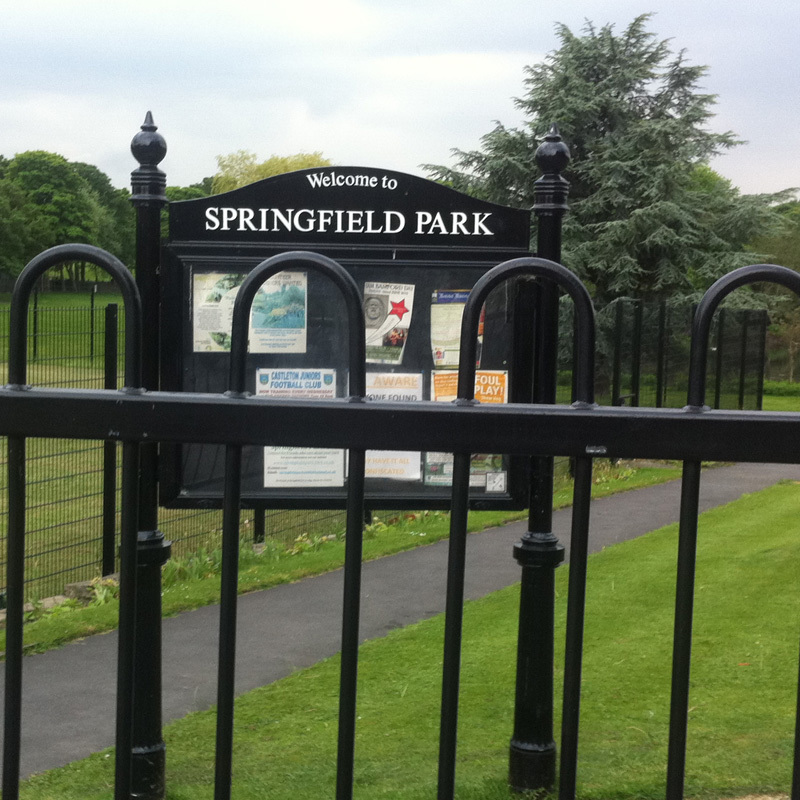 They also come in various top designs. 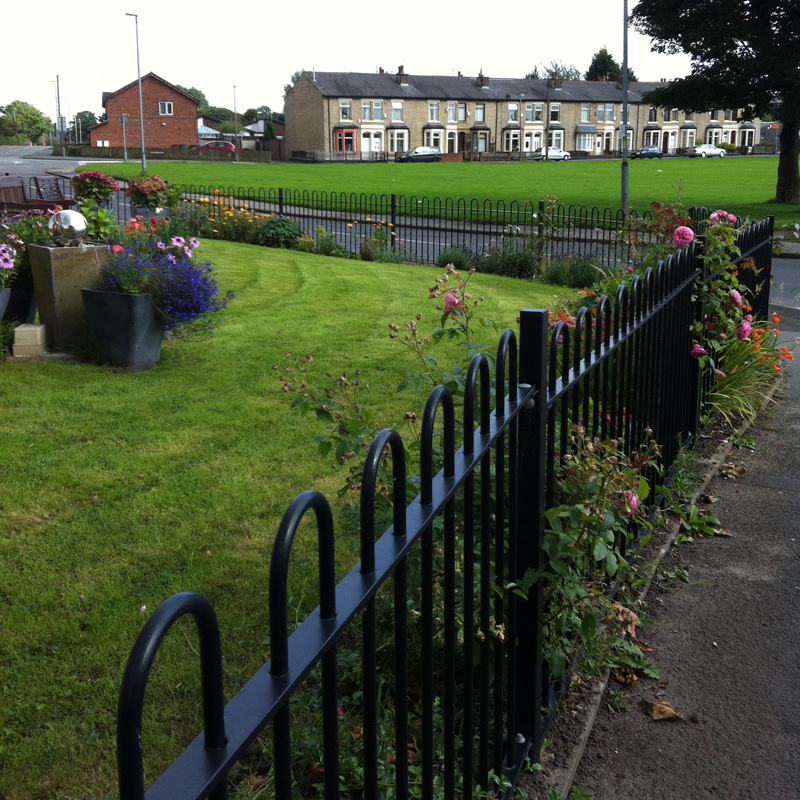 Heights start at 600mm to 2000mm. 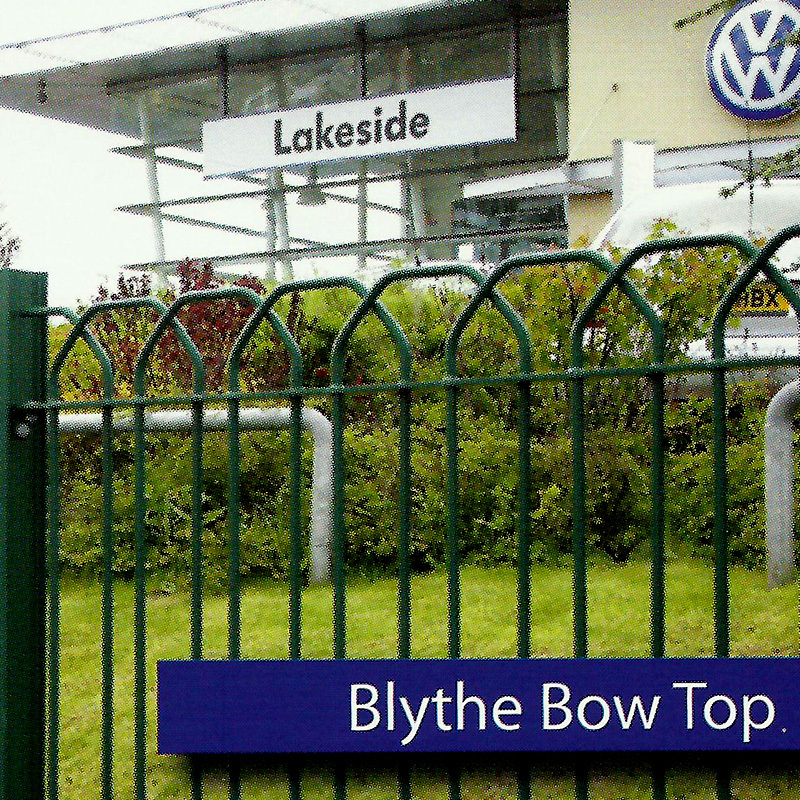 Our bow top railings are available in a variety of designs. 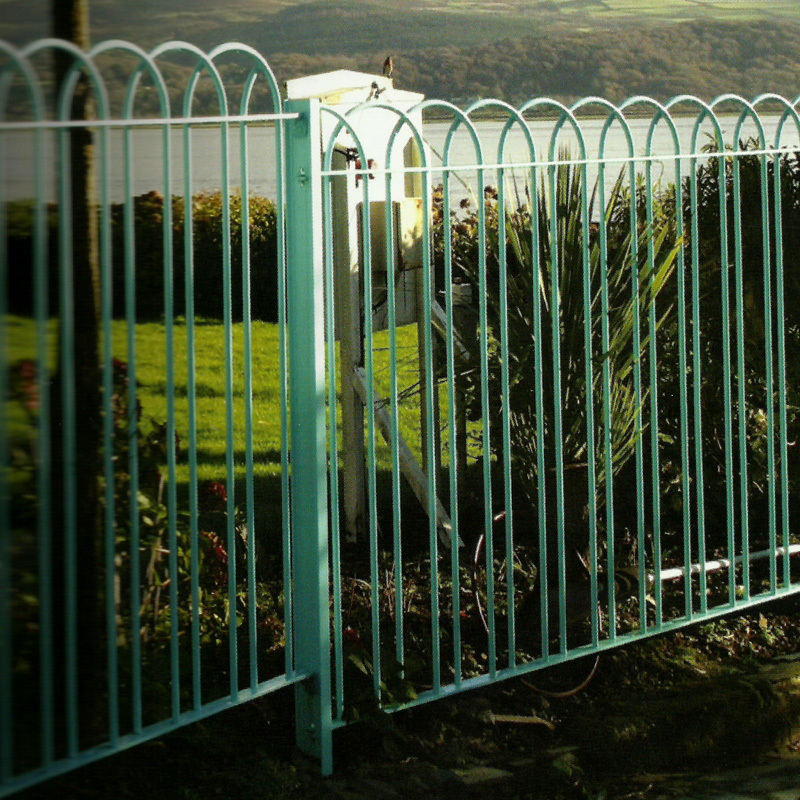 From the cost effective single bow to the more elaborate interlaced top, we have a fence to suit every requirement. 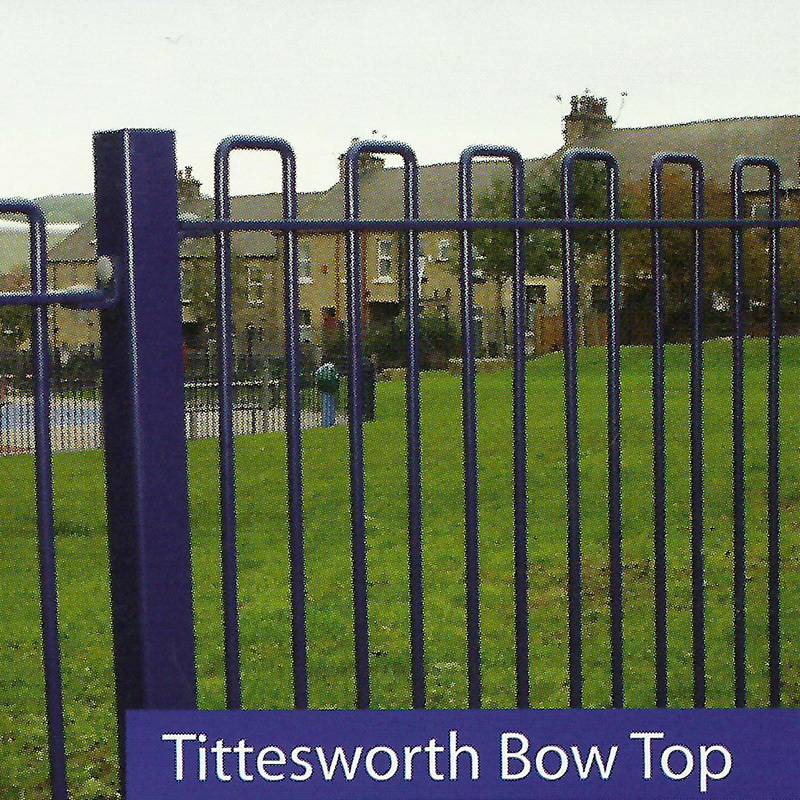 There are a number of designs of bow top palisade.